What’s the deal with the restaurant that’s replaced HOME – Eat to Live? Even if you’re not familiar with ZS Hospitality Group, chances are you’ll have heard of some of their restaurants. 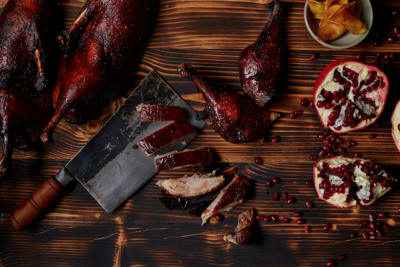 Over the past two years, they’ve launched over half a dozen in short sequence, from casual Cantonese eatery Lee Lo Mei on Lyndhurst to the newly one-Michelin-starred Ying Jee Club on Des Voeux, to Japanese grill specialist Yakimon, which recently opened on Lyndhurst. Sadly, some of their restaurants launched and closed quickly, including my personal favourite, HOME – Eat to Live. 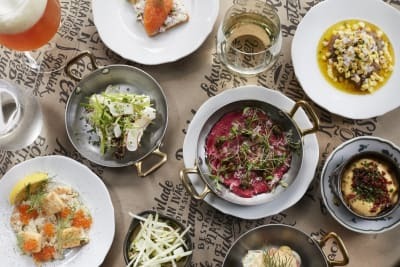 In a city where health and environmentally conscious restaurants are hard to come by, HOME offered a high-quality, affordable option that I would have happily eaten at for a casual brunch, lunch or dinner. And I know I wasn’t alone in being shocked at its closure. What does “Aha” stand for (literally and conceptually)? Naturally, the restaurant that has replaced HOME will be compared to its predecessor, especially when the layout is exactly the same. But while HOME focused on a sustainable, environmentally conscious way of eating, Aha focuses on what can best be described as general positivity. Execution-wise though, it felt a bit confusing. I wasn’t exactly sure how the five missions would translate in terms of the food. We’d heard that a registered dietician had helped to put together the menu, so perhaps it was focused on nutrition? However, only some of the menu items have dietary information listed. And where there is information, it’s very basic. For example, dishes are shown to contain “whole grains” or are described as “low sodium”, but such information is listed for only about half the items on the menu. While there are a good number of vegetarian and vegan options on the menu, we were disappointed that more effort wasn’t spent on promoting environmentally conscious living. Even though we dined in, some of the food was served in throwaway cardboard boxes. Straws and takeaway containers are of the standard plastic variety. While the concept felt muddled, the food itself is actually quite good, both in taste and value for money. Aha is a casual dining restaurant, where you order at the counter and receive a buzzer that lights up to let you know when to collect your food. 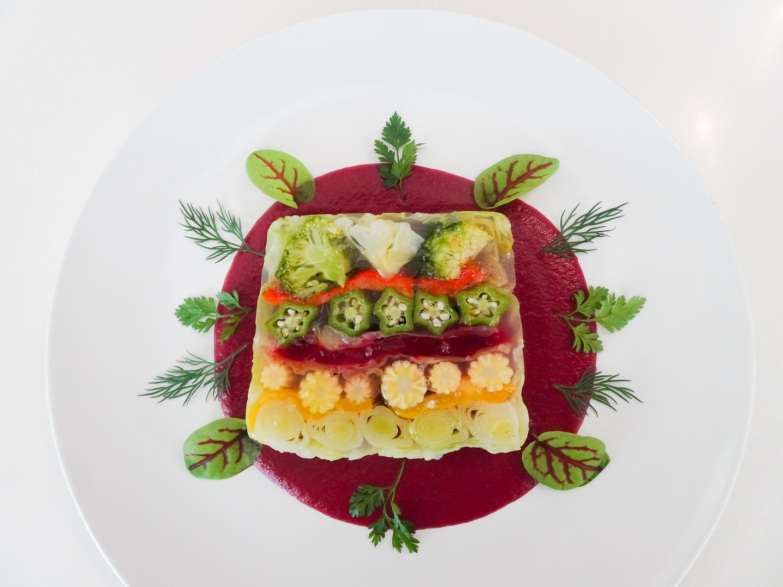 The vegetable terrine ($68) is one of Aha’s most heavily promoted dishes, probably because it’s extremely photogenic. That said, this is quite a tasty, refreshing dish; it would be a perfect summer starter. I especially liked the softened sweet onions and dill accents. We opted to share the large salad ($68) between two, which allowed us four different salad choices (this was the dish served in a cardboard box). Each option was very fresh, though the sweet-and-sour beetroot and pumpkin was our favourite. A close second was the grilled veggies, which managed to avoid being too salty or oily, as is often the case with grilled veg. 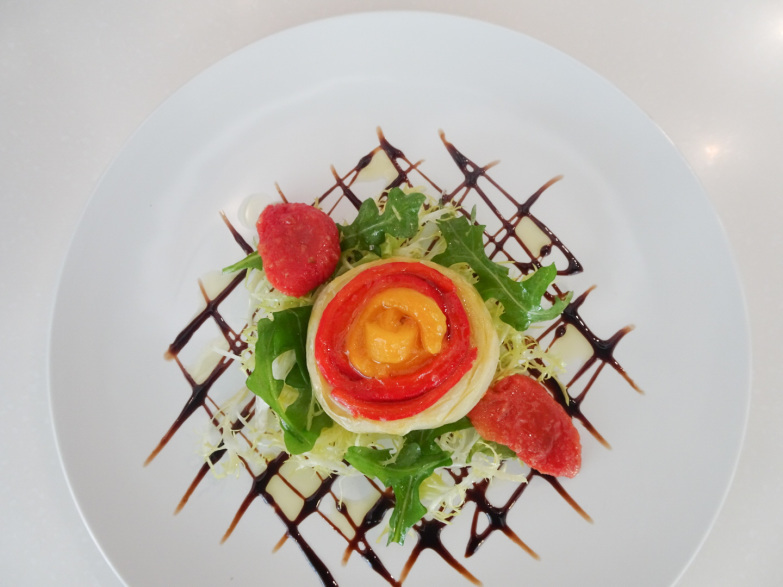 While the artichoke tart ($62) was a creative dish, I found it to be too simple. It was literally a halved artichoke topped with some marinated vegetables and vegan mayo. This combination isn’t necessarily a bad thing, but we felt the flavours weren’t pronounced enough and the overall taste was quite plain. Because the majority of our meal was fairly light, we opted for the Japanese porkloin ($98) as our hearty main course. This was a really tasty dish. 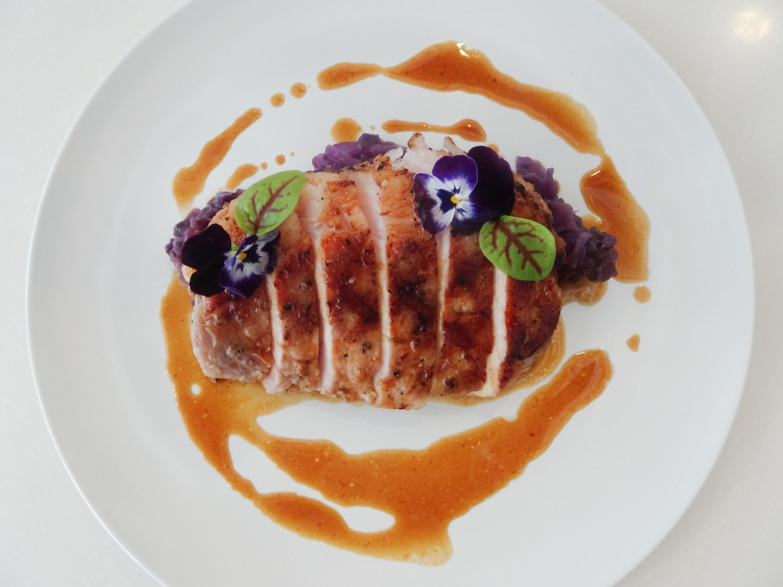 The meat was firm yet flavourful, but it was the umaminess of the purple cabbage that stole our hearts with its soft, rich, comforting bacony flavour. For dessert, we tried two options and both were lovely. 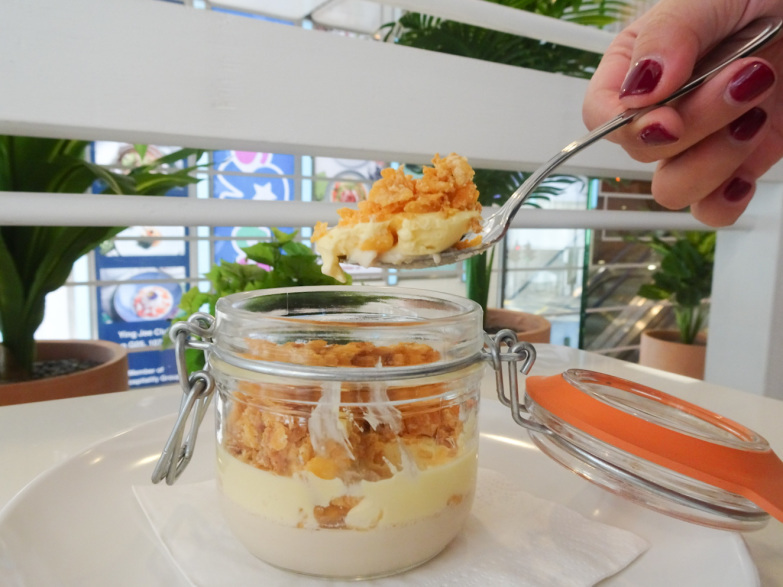 The cereal milk panna cotta with passion fruit curd ($55) was awesome: creamy, crunchy, sweet and sour all in one little pot. 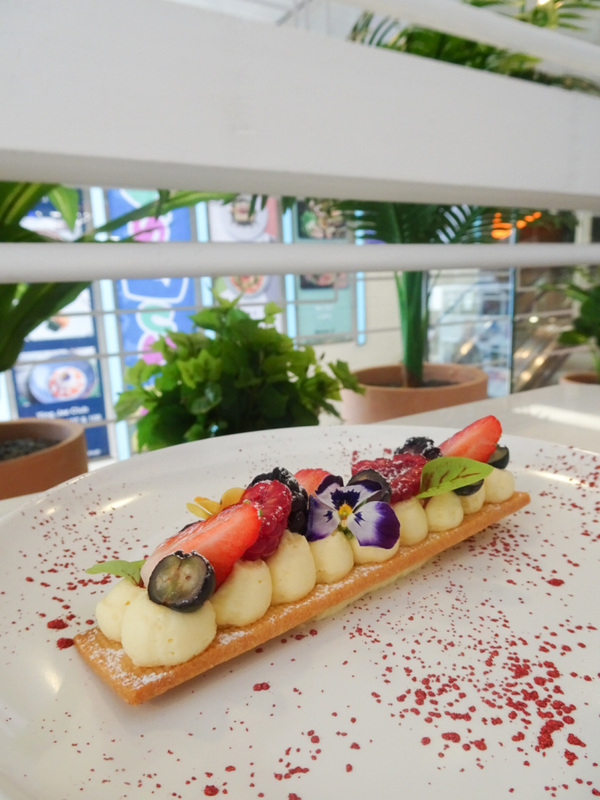 The garden berries tart ($58) was as beautiful as it was delicious and offered a light, not-too-sweet ending to our meal. 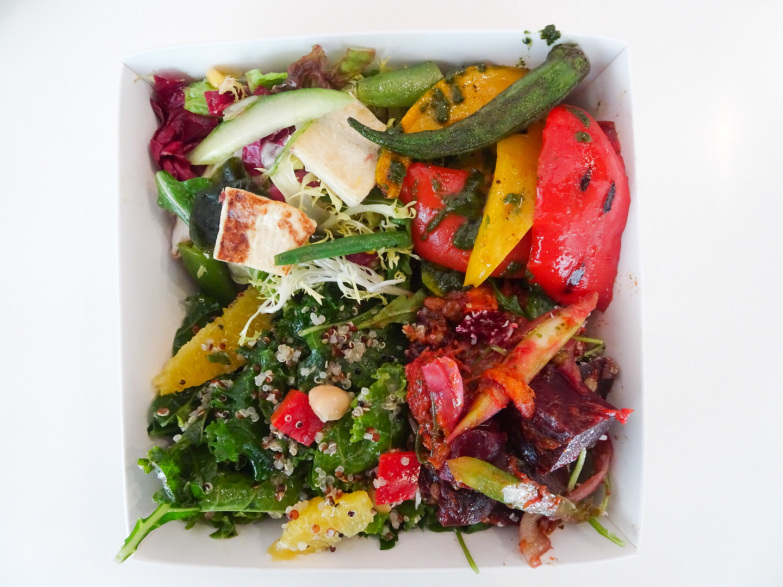 Give Aha a go if you’re looking for a good-value restaurant in Central that offers a nice balance of healthy and hearty options. Don’t try to compare it to HOME – Eat to Live. And don’t skip dessert.